I am always interested in realizing projects and ideas, like the ones mentioned below. My passions are design, food, people, and the interdependency of society and technology, especially the bridge between analog and digital. I love to create ideas and share them with others, in order to make these ideas reality. If you have an idea, a question, want some feedback or help, get in contact. 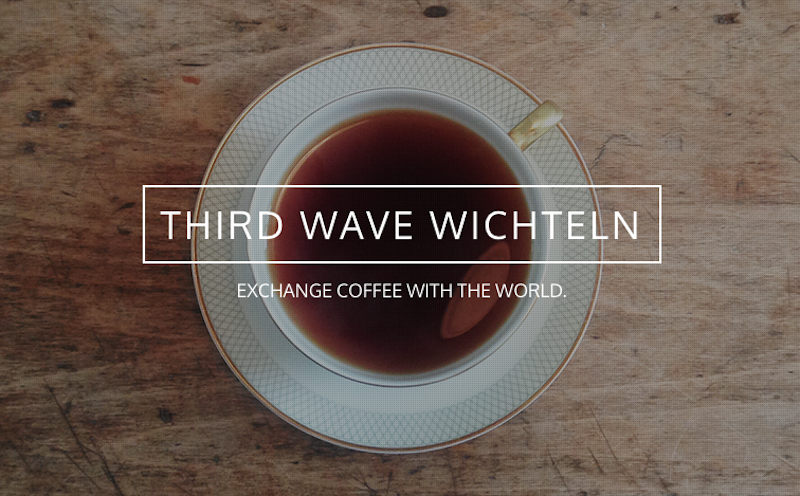 Third Wave Wichteln – It all started with a comment on Instagram: “How about exchanging some coffee?” That was the first step. And then we just did it. Wichteln is the German word for the Christmas game Secret Santa. In times of the Internets we don’t have a bowl or hat, where we put our names in – we do the Wichteln digitally. Therefore we created this page. And then we bring it back to the analog world: the exchange. The theme is coffee. Filter coffee. Good coffee. Special coffee. Third Wave coffee. Thereby we want to support small producers and roasters that love coffee as much as we do. Sprudge.com shared it, Dear Coffee, I love you shared it. Many people on twitter, facebook and instagram shared it. Surprisingly, many producers, rosters and world class baristas, like Kalle Freese and James Hoffmann joined the project themselves. There were more than 360 participants from 25 countries. We were overwhelmed. 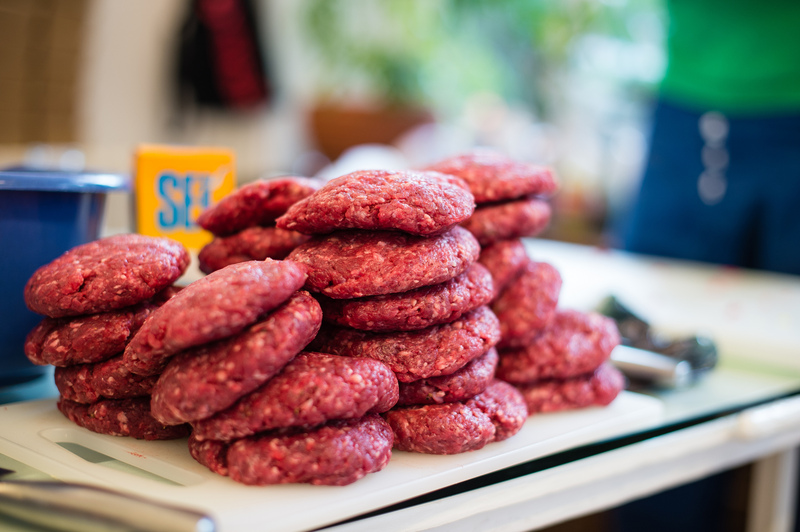 Together with my friends Open Studio, we hosted a burger cooking class and BBQ party. It was part of the global event Food Revolution Day, initiated by the Jamie Oliver Foundation and Gidsy. In slowfood manner we made every single part of the burger by ourselves: the buns, the ketchup, the mayonnaise and – most importantly – the patties. We even ground the beef with our own hands. And we only used regional and organic ingredients. Our thought: when you sin, you should do it least with respect – to yourself and to food. Find awesome photos of the event at Teymur’s blog. 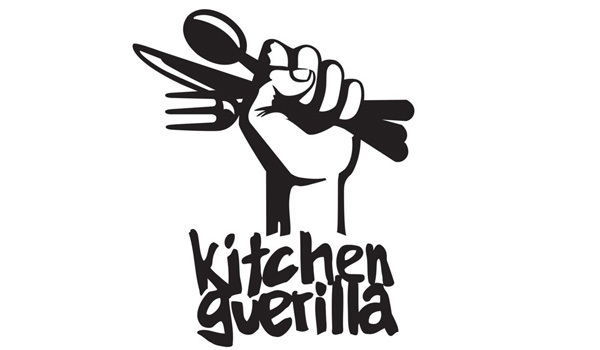 Kitchen Guerilla – Since I attended my first event in March 2010 (find my review here), I help out my Guerilla friends from Hamburg every now and then. The idea is just too good. Bring people together around a big table, put on some nice tunes, serve good food, good wine and an awesome night is guaranteed. The Good School is a school for new communication in Hamburg, initiated by Simone Ashoff. Students are agencies, companies and freelancers, who want to learn knowledge, skills and inspiration in new media and innovative marketing. I was supporting Simone Ashoff and her team by accompanying the classes digitally. With the help of the blog, the students we able to collect the information sustainably and get some deeper insights into the topics. 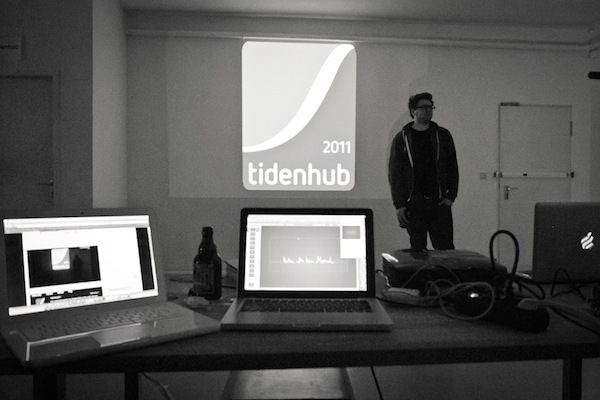 Tidenhub2011 – initially the project started as the Global Ignite Event. But for several reasons we decided to do our own thing. You can find all talks here. On 26-27 February 2011 the Cognitive Cities Conference took place in Berlin, Germany. CoCities was a two-day event: Day 1 was a full-on conference, Day 2 was dedicated to exploring the city through workshops, guided tours and exhibitions (free entry). 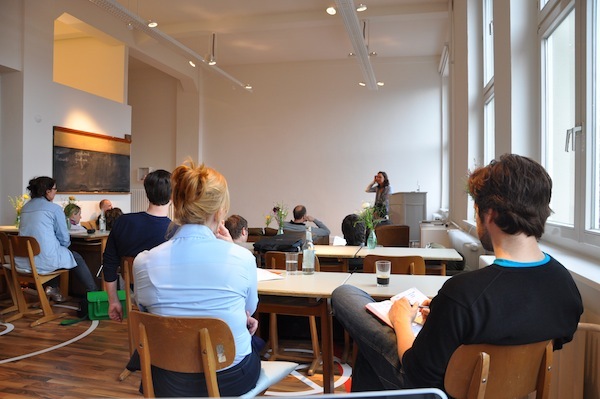 I co-organized the event with Third Wave Berlin, Your Neighbours, and friends. I was responsible for acquiring sponsors and media partners through networking. If you have some interesting projects or ideas you want to share, please get in contact.